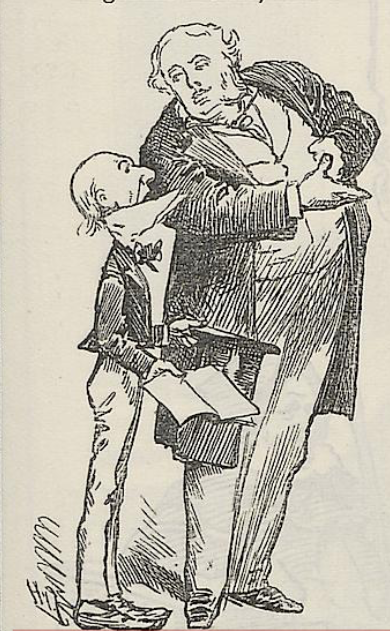 Prime Minister William Gladstone had an extraordinary impact on the visual arts inBritain. The subject of many portraits and cartoons and a voracious private collector himself, Gladstone also greatly influenced public collecting. This paper focuses on 1884, when Gladstone took a crucial role in the National Gallery purchase of the Ansidei Madonna by Raphael and the Equestrian Portrait of Charles I by Anthony van Dyck from the Duke of Marlborough’s collection. This paper uses hitherto unexplored documents from the Agnew’s, Gladstone, British Library and National Gallery archives to reconstruct the political and commercial networks that made this purchase possible. Marlborough offered eleven pictures from his collection to the National Gallery for the unprecedented sum of £500,000. This price proved impossible for the National Gallery or, indeed, for the British government, which had recently inherited a £5.5million deficit from the previous administration led by Benjamin Disraeli. A complex negotiating triangle then ensued between the Duke of Marlborough, the British Government and the London National Gallery. 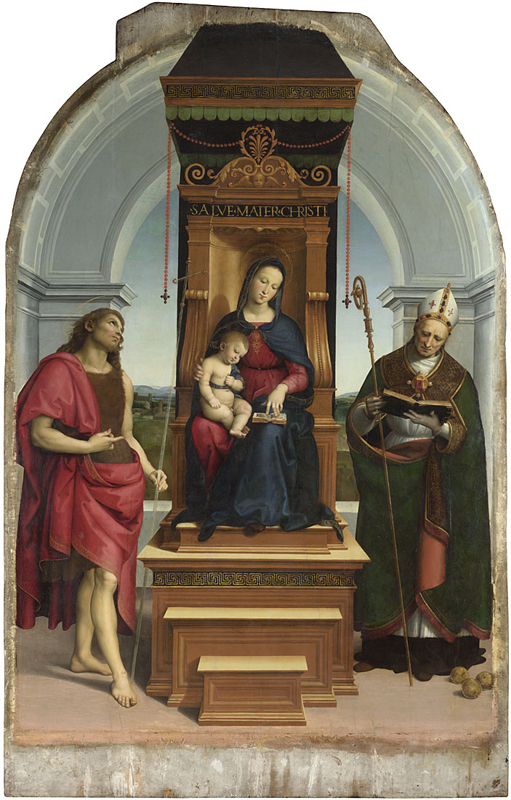 The dispute eventually concluded, thanks to Gladstone’s intervention, with the acquisition of the Ansidei Madonna and the Equestrian Portrait. This paper illustrates a historical case, but also wishes to provide a reflection for the present. Its broader methodological aim is to examine how the state and the art trade can form a united front to support the national collections. Following economist Mariana Mazzucato’s lead, this paper uses the historical example of Gladstone to advocate for a renewed governmental responsibility and interest in the national collections.